Industrialchimica can produce various insecticide formulations such as: ready-to-use liquids, concentrated emulsions and concentrated / flowable suspensions, dry and wettable powders, from the small packaging/size for amateurs to cans for professionals. 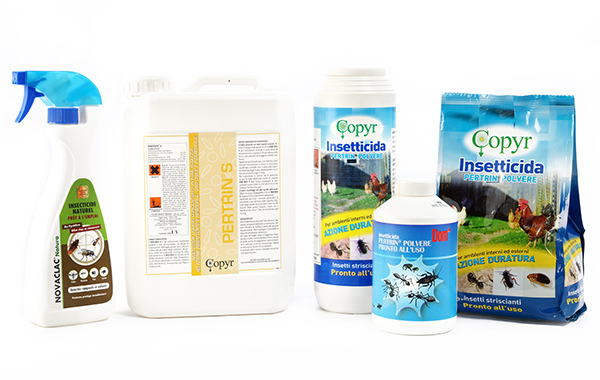 The R&D team can develop new insecticide mixtures according to customers’ specifications. To complete its toll manufacturing business, Industrialchimica has recently implemented the development of biocidal dossiers for some insecticide formulations that will be made available to customers.